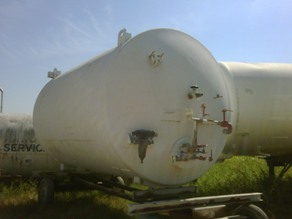 Lone Star Cryogenics maintains an inventory of used equipment on-site that is offered at affordable rates. 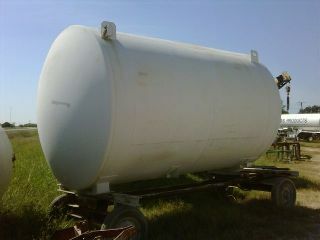 If you need a tank or trailer that you don’t see featured here, please call the office at 979.234.5001. We will do everything we can to fill your company’s needs!